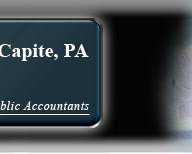 Harford County based CPA Firm, DeCapite & DeCapite, PA specializes in tax return preparation, accounting and bookkeeping, small business services, and financial and tax planning. 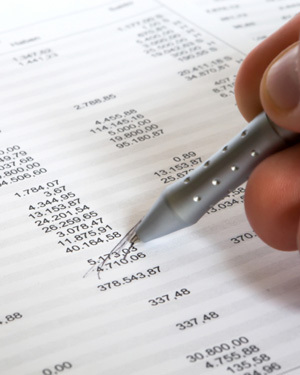 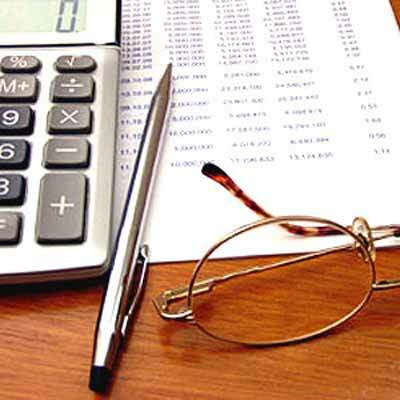 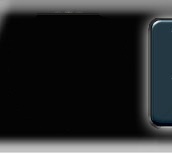 The Bel Air accounting firm also offers payroll services, QuickBooks and New Business services. 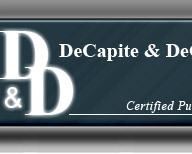 The firm of DeCapite & DeCapite, PA has been serving clients in Harford, Baltimore, and Cecil Counties and Pennsylvania since 1989.